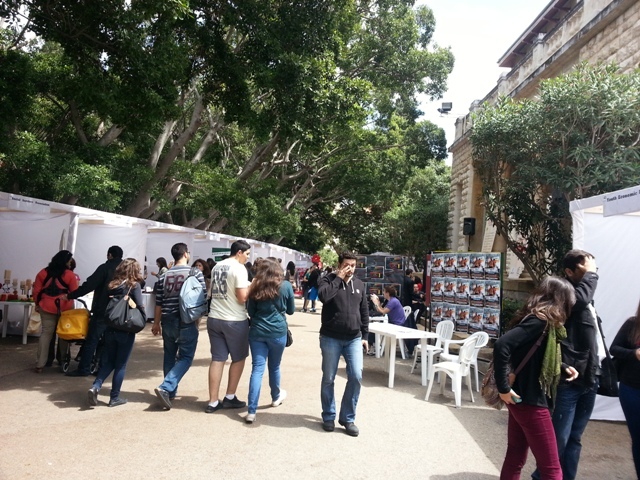 Around 100 non-governmental organizations (NGOs) and university partners participated April 10 in the American University of Beirut Civic Fair 2013, organized by the Center for Civic Engagement and Community Service (CCECS), under the theme of “uEngage for Better Change,” held around the West Hall area and open to the AUB and outside community. The CCECS was established in 2008 with the goal of developing a culture of service and civic leadership within AUB. In actuality, such a culture already existed but the CCECS has served to both expand and harmonize the efforts already underway. The fair aims at connecting NGOs and university centers and groups involved in civic and outreach work with students, faculty, staff and the public at large. According to Dorman, public service and charitable efforts on campus are extremely wide and diverse. 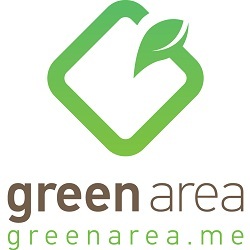 They include volunteering for the Red Cross Club, planning benefit concerts, and planting trees in the countryside with the Nature Conservation Center. Dorman also commended the more than 100 AUB volunteers collecting donations and working on rehabilitating apartments in Ashrafieh following the horrific bombing that killed General Wissam Hasan in the fall of 2012. Moreover, he highlighted CCECS “Hand in Hand” initiative, which has brought together a group of dedicated students to contribute to the relief efforts of Syrian refugees and displaced persons in Lebanon. “Another important component of the CCECS’s mission is to associate community service with academic learning. Toward this end, they have been coordinating with various AUB faculties and partnering with university networks in the Arab world and Europe on ways to incorporate service learning and civic engagement partnerships across the curriculum,” said Dorman. “Each year hundreds of students dedicate their time and participate in various clubs covering a wide area of activities, and the CCECS has developed and nurtured broad relations,” said Student Affairs Dean Talal Nizameddin, in praise of the positive cooperation spirit at AUB. 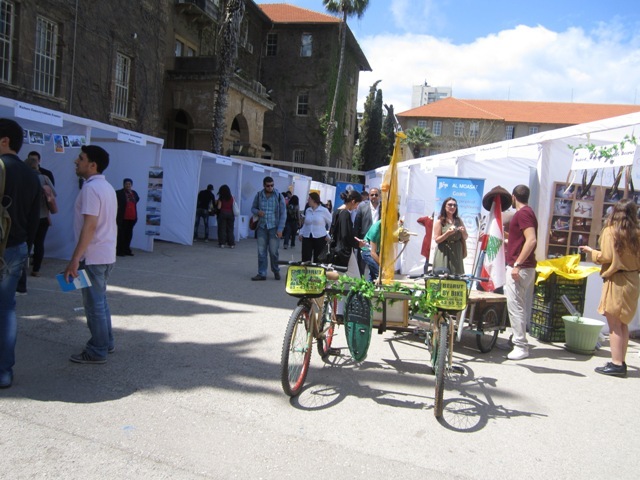 The fair also marked the opening of a three-day exhibition and screening of the works of Ziad Rahbani, the artists and activist, in West Hall Common Room. The special guest of the day, Rahbani held an open dialogue with students, moderated by economist Kamal Hamdan, the director of the Consultation and Research Institute, which attracted a huge audience that filled Bathish Auditorium to capacity and spilled over to the neighboring halls. A 20-minute video about Rahbani preceded the dialogue. This year’s event was sponsored by Al Akhbar Newspaper and Radio ONE. A food court by local community groups provided healthy meals and products for the participants and visitors. Several civic-related activities and performances took place by community groups around West Hall, including art, music and dance.